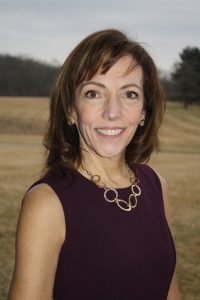 Raised in Adams County, Robin earned a Bachelor of Science in Health and Human Development from Penn State and is a certified economic developer through the Pennsylvania Economic Development Association. Robin brings 20 years of experience in land development, redevelopment and financing and relationship building to the Alliance’s team. Born and raised in Gettysburg, Kaycee is a certified economic developer through the Pennsylvania Economic Development Association. 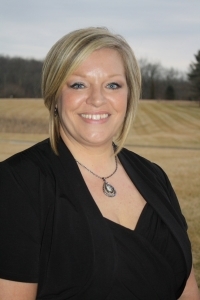 Kaycee began her career in 1999 with ACEDC as the office assistant and now manages the lending function, workforce development and marketing for the Alliance. Kaycee assists businesses with financing options for real estate and machinery/equipment purchases. 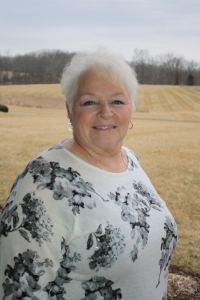 Raised in Liberty Township, Adams County, Wendy manages the day-to-day operations of the Alliance and our professional office building located in the Adams Commerce Center. Wendy is available to assist you, our investors, board members and community partners with general questions and information. 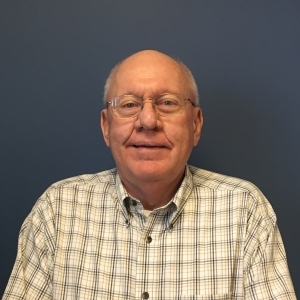 Ed joined the Alliance in 2018, after 41 years in the commercial banking industry where he enjoyed a successful career throughout Adams and Franklin Counties. The Alliance is fortunate to have Ed’s knowledge and expertise to assist with the financing process.